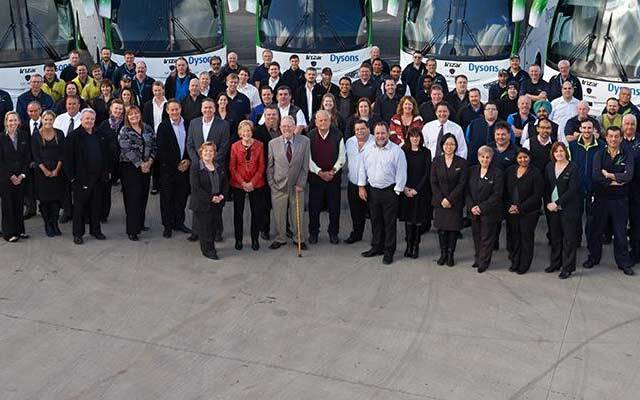 The Dyson Group, a family owned and operated bus company, has been in business since 1952. 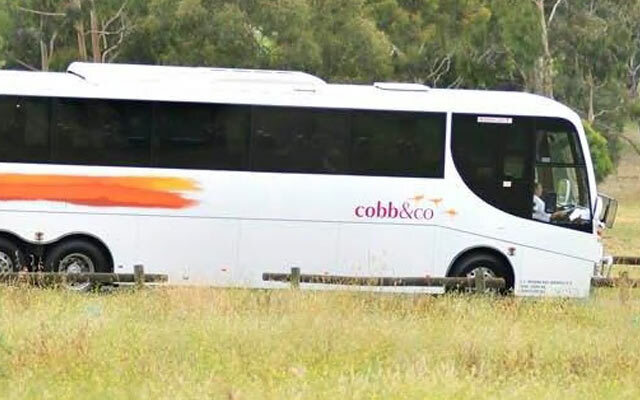 Our reputation for high standards of safety and reliability are key factors which have contributed to our success and longevity as a coach and bus company in Melbourne and Victoria. 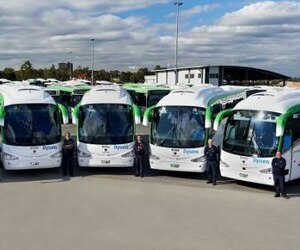 The Dyson Group has four generations of experience in quality passenger transportation and operates more than 500 buses and coaches while employing over 900 staff in metropolitan Melbourne, regional Victoria and NSW. I had feedback however it is neither a compliment or a complaint. How do I get in touch? I can't find my route on the Public Transport page? In the Public Transport page, whether it be Metro Services or Regional Services, you have the ability to search for your routes. There could be a chance that the suburb or town you are searching is not actually in the name of the route. 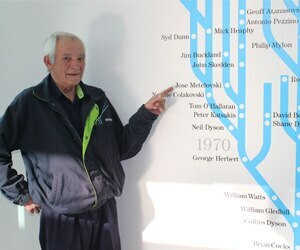 For instance, take the Route 570 Thomastown - Bundoora RMIT. It passes through Lalor, however if you were to search Lalor, this route would not show up in your search. I am looking for a job however there is none available that under job listings? This most likely means that we are not currently hiring in the particular department you want to apply for, though we may be soon. 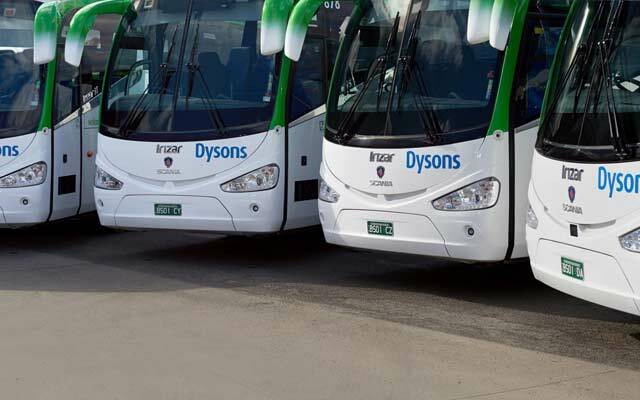 Please feel free to send through an employment application form explaining what you are after to careers@dysongroup.com.au. If something comes up, we will keep you in mind. 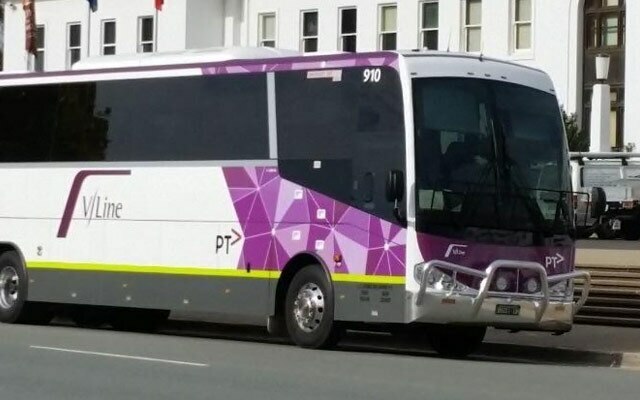 How do I make a suggestion for a new bus route or amendment to an existing bus route? We suggest that you also contact the PTV Customer Service team. We also suggest that you get involved and have your say heard.